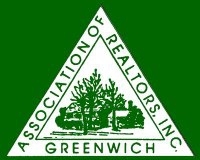 Realtors® Green Course 25% Discount for Today Only. 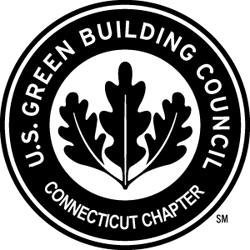 With today’s building technology and materials becoming ever more energy efficient and sustainable here is a great introductory course for Realtors® to take. 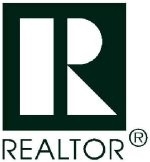 Provided by the National Association of Realtors and the Realtor University. To read more and sign up for today’s discount click here. 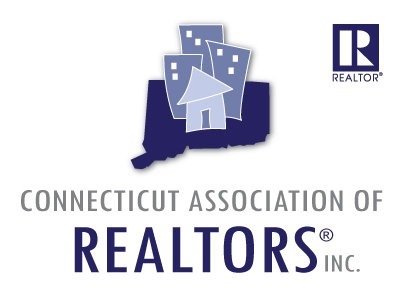 Buyers and Sellers looking for step by step assistance contact DMK Real Estate in Fairfield County, specializing in Green Homes. Best Websites for Commercial Real Estate. How Much Does It Cost To Become A Real Estate Agent? Facebook "Like" Button on ActiveRain.